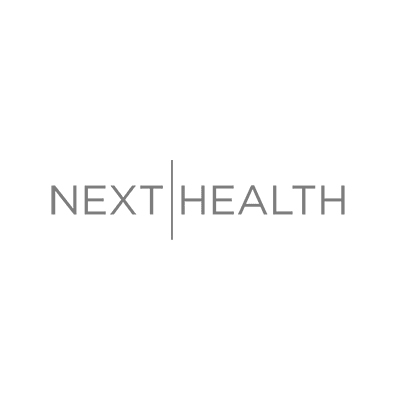 Next Health is a health optimization center that utilizes the latest technology from Cryotherapy, IV Therapy, Biomarker Testing, Infrared Light Therapy and more for you to optimize and take your health to the next level. Next Health is proud to be one of the only centers in LA that offers Stem Cell Therapy and Bio-Identical Hormone Replacement Therapy. Their talented aesthetic nurses utilize the latest cosmetic procedures to help you look as good as you feel. Come visit Next Health today to experience the future of health & wellness.